Last week Christie’s in New York auctioned off Pablo Picasso’s “Les femmes d’Alger (Version “‘O’)” for a record-breaking $179.4 million. The volume of online price-gawking that ensued was impossible to ignore. 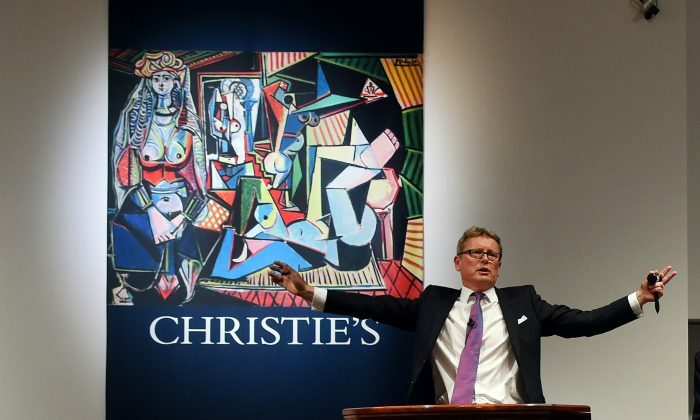 The $179.4 million greatly exceeded Christie’s estimate of $140 million. The same painting was sold through Christie’s before, in 1997, realizing a price of $31.9 million. There remains a lot to be analyzed about the sale and what it signifies about the financial health of the art market. But online, Algerians and other Arab-speakers were lukewarm about the painting itself. In 1954 and 1955, Picasso painted a series of 15 variations on the Romantic master Eugene Delacroix’s 1834 “The Women of Algiers in Their Apartment,” which depicts Algerian women in a harem. This version “O” is the last in the series. Unlike Picasso’s version, Delacroix’s women were fully clothed, though scandalously by European standards of the time and Muslim standards in general. Delacroix based his painting on sketches he did of Moroccan women seen during his travels. 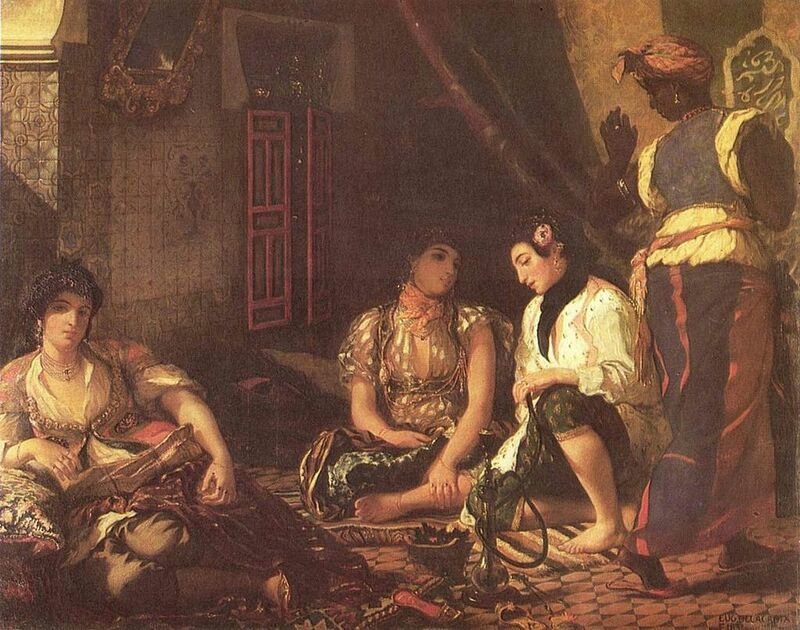 Orientalist art is characterized by an idealized view of people of the Near East, Middle East, and North Africa. The artists were European.